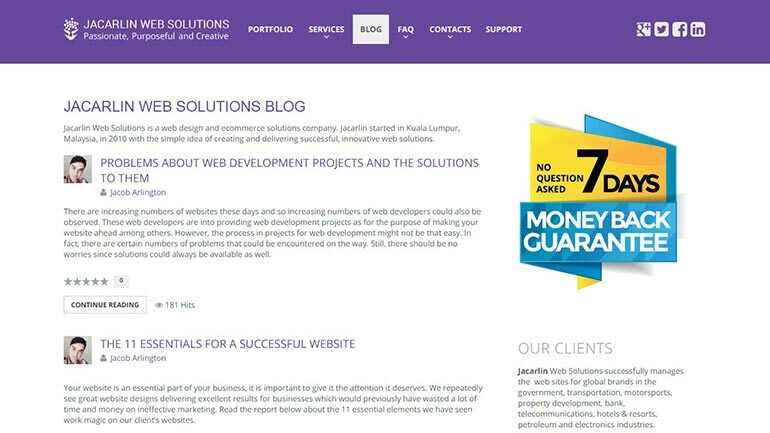 Spotlight: Jacob Arlington on web solutions and Joomla! Jacarlin Web Solution is an e-commerce solutions and website design company. Jacarlin was started in Kuala Lumpur, Malaysia, in 2010 by Jacob Arlington. Jacob was interested in providing us with more information about his company and business model which lead to this interview. FastComet: Please familiarize us with your line of work? Everyone at Jacarlin is very passionate about specializing in display-based online-based technology. Jacob Arlington: We mainly work with leading platforms such as Joomla and Magento to deliver world class solutions. Our site reaches thousands of visitors and delivers confirmed results to our customers. 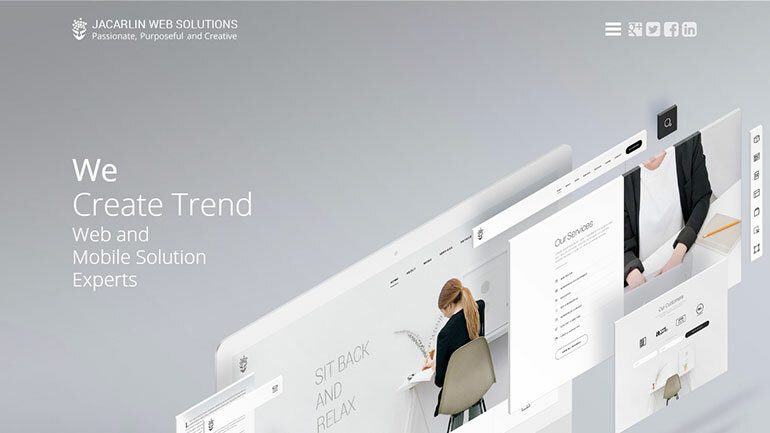 Our professional team develops detailed digital plans, create beautiful websites and delivers ROI driven promotional campaigns across a variety of digital channels. 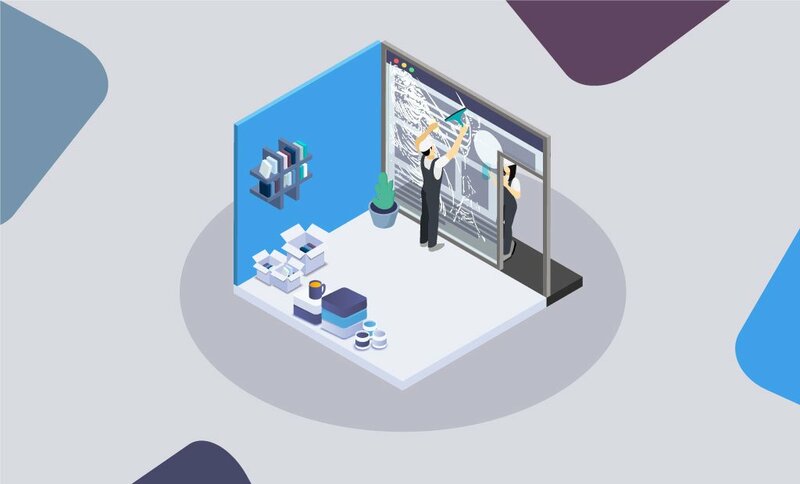 Although our website offers a lot of content, believe that providing more details than the usual is a good thing and will better describe our service, high level of commitment and solutions. This is something that can only be achieved when working with an enthusiastic team of professionals and we are very proud of it. Everyone at Jacarlin is very passionate about specializing in display-based online-based technology. The website has 6 main areas. We hope that you find it intuitive to navigate and learn new things as you read on. For starters, you can read about our website development and design services or view our most recent work. We offer design, consultation, plan formulation and implementation of online related system for multinational corporations, big businesses, administration agencies, little/medium firms, as well as non-profit organizations. FastComet: How did the idea of starting Jacarlin Web Solutions came to mind? Jacob Arlington: I started as a freelancer from 2012 after learning HTML, CSS and Java script and after some time and many clients later, I realize that I can’t handle this much of work alone. At that time I started my company and I name it as a Jacarlin – first 3 letter of my first name Jacob and the first four letters of my last name Arlington. I registered my Company here in Malaysia as Jacarlin SDN Bhd and I could then deal with many large companies as they preferred working with a company instead of Freelancers. 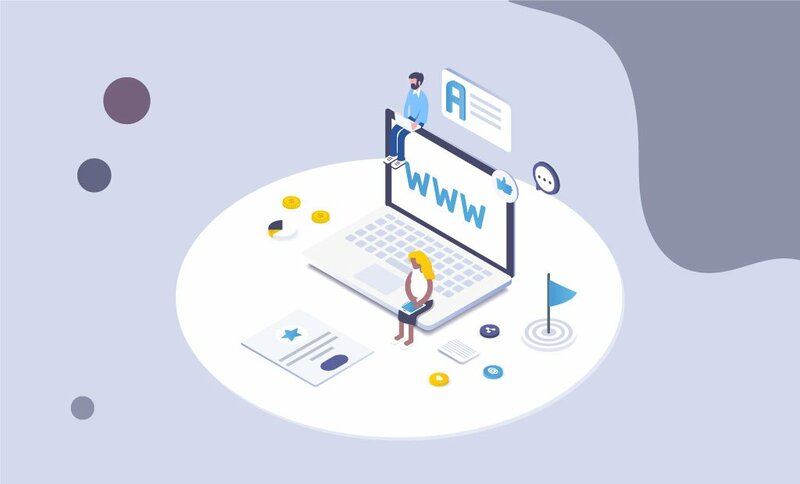 FastComet: What kind of services do you offer? Jacob Arlington: Well my main work always is based on Joomla CMS and Magneto but sometime I work with WordPress too, We can do any type of website – informational, Social network, Educational, E-commerce, Government, Integration, etc. FastComet: Do you maintain an active blog and how is that affecting your sales? Jacob Arlington: Yes I have a blog and that is really helpful nowadays especially for search engine. I also share my blog posts via LinkedIn, Google+, Facebook and this bring many clients to my website. FastComet: Can you run us through the process of creating a logo for a client? Design Brief: Conduct a questionnaire or an interview with the client to get the design brief. Research: Conduct research focused on the industry itself, on its history, and on the competitors. Sketching & Conceptualizing: Develop the logo design concept(s) around the brief and researches. FastComet: We see you offer a lot of Joomla specialized services. Do you have plans to provide the same for other platforms as well? Jacob Arlington: I love Joomla as started from Mambo long time ago and I still can’t find any other platform than even comes close to it. I use Magneto as my main e-commerce tool and there are no signs of a needed change. 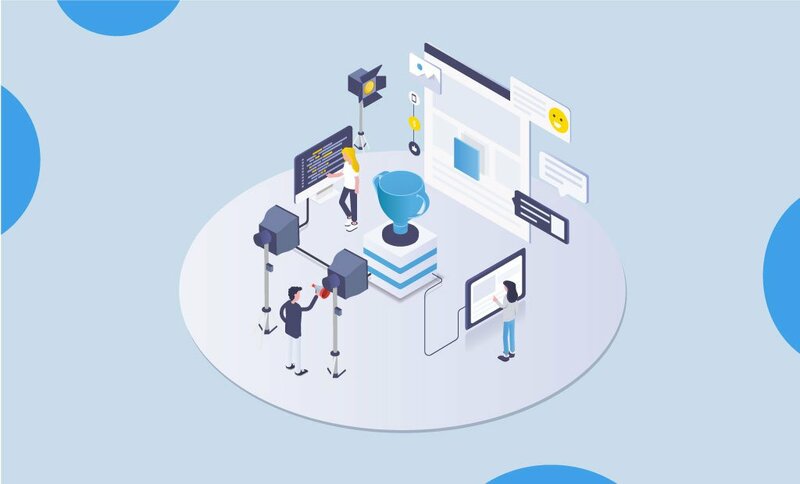 FastComet: Can you tell us more about the Support you offer? 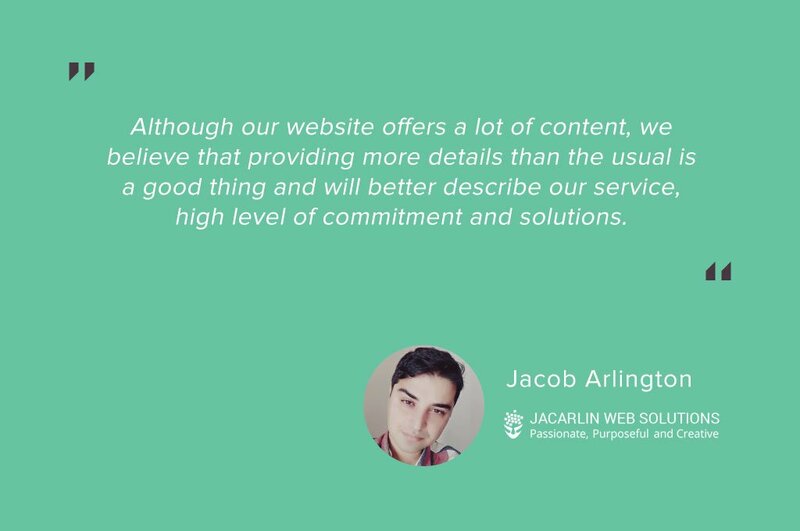 Jacob Arlington: We offer support for website maintenance, server administration, security audits, and campaign management. FastComet: Have you used the cPanel Site Publisher and do you have plans to use it for future websites? Jacob Arlington: Not at all, as I really prefer working with Joomla and Magento. After spending a lot of time on those platforms, now I can troubleshot almost every single problem without much of a research. FastComet: How would you rate our Cloud VPS service which you are currently using? The service is great and this is the first time I found a company that really acts on what has been set as terms on its website. Also the FastComet support is rock solid. My website works smoothly with no problems at all and I highly recommended you to all of my clients as well. FastComet: If there is anything else you wish to share with us, now is the time. 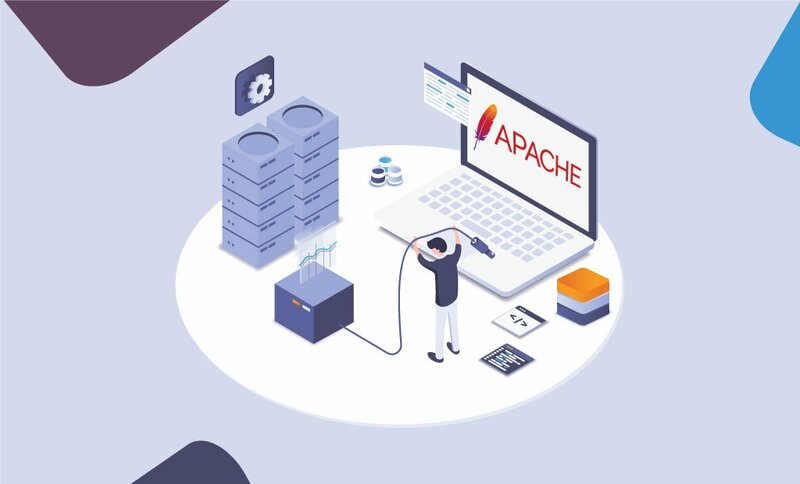 I really appreciate this opportunity that was given to me by FastComet and I hope that good service will become the first priority to all hosting company like it is in the case of FastComet. We want to thank Jacob , for presenting us with all of the information about his business. If you would like to tell the story behind your project and how FastComet helped you, please let us know. Your success is what matters most to us.